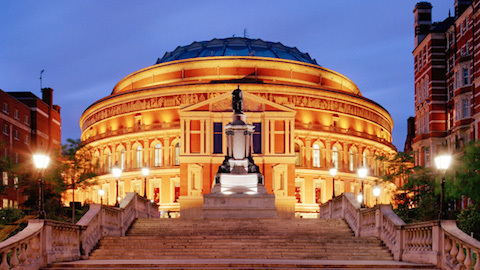 Hornchurch Parish Men’s Group are organising a Tour of the Royal Albert Hall. Book by leaving a note with your name, number and remittance for Peter Scott either with the Parish office or in his pigeon hole. 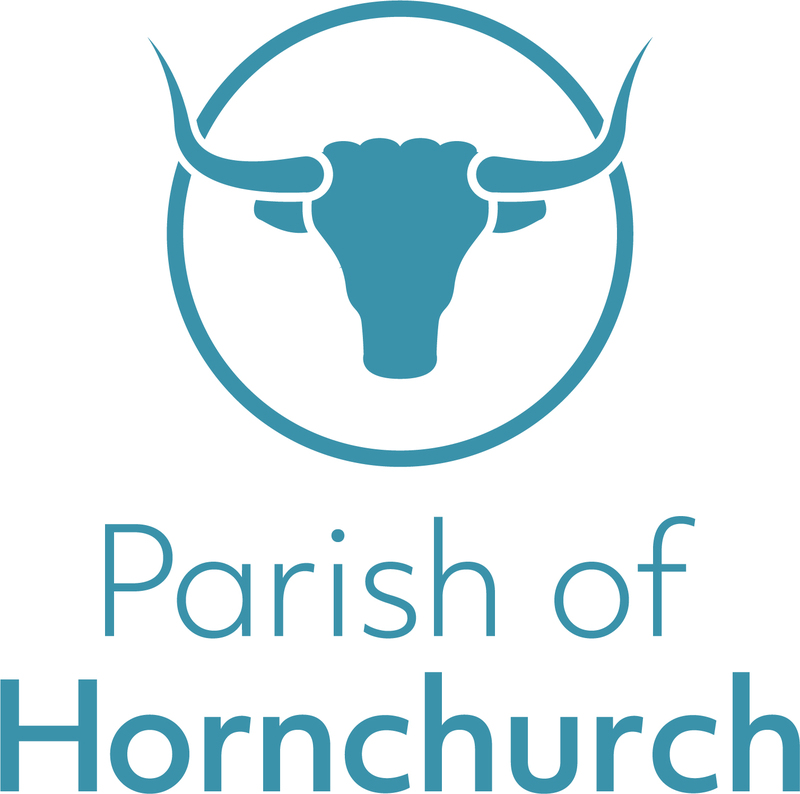 Cheques should be made payable to ‘H.P.M.C’.